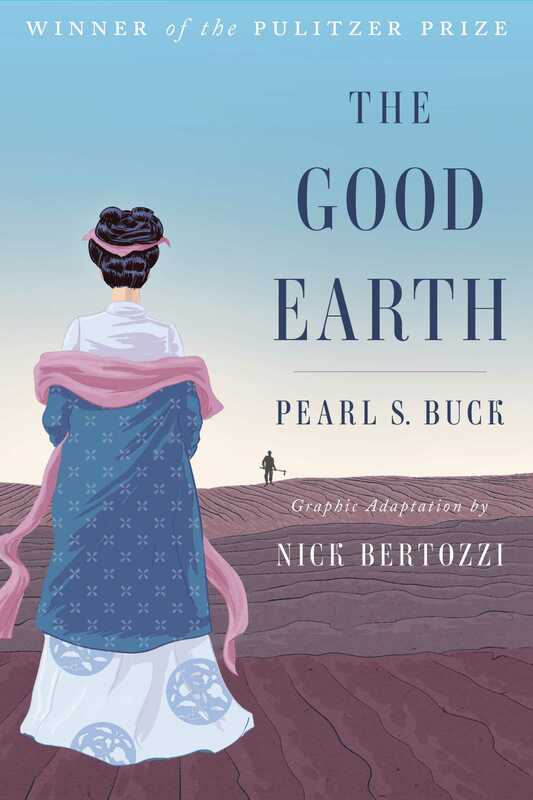 Pearl S. Buck’s Pulitzer Prize–winning classic about the rise and fall of Chinese villagers before World War I comes to life in this evocative graphic novel by New York Times bestselling author Nick Bertozzi. Although more than eighty years have passed since Pearl S. Buck’s The Good Earth won the Pulitzer Prize, it has retained its popularity and become one of the great modern classics. This indelible portrait of China in the 1920s, when the last emperor reigned and the vast political and social upheavals of the twentieth century were but distant rumblings, tells the moving story of honest farmer Wang Lung and his selfless wife O-Lan. It is must reading to fully appreciate the sweeping changes that have occurred in the lives of the Chinese people during the last century. Displaying his Eisner Award–winning talents, New York Times bestselling author Nick Bertozzi brings Buck’s epic novel to life with incredible imagery in this “finely rendered showcase…that perfectly captures the story’s timeless subject matter while also underscoring the antiquity of the depicted world” (Kirkus Reviews). Bertozzi retraces the whole cycle of life depicted in Buck’s original novel: its terrors, its passions, its ambitions, and its rewards. Now The Good Earth—the universal tale of an ordinary family caught in the tide of history—offers a whole new dimension with these beautiful, evocative images.